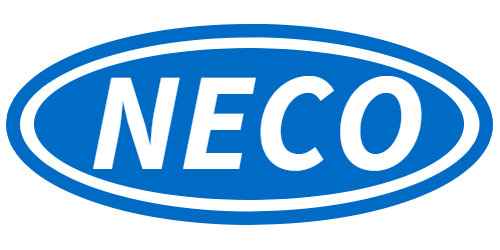 Are you currently a NECO distributor? You can now access your net pricing, track your orders, and view stock availability online! Fill out the application below and we will email you with your account confirmation once the review is complete.